Cory was channel surfing one night and happen to catch the last scene of the Ghostbusters. To no surprise, the boys were completely captivated and loved hearing the theme song at the end. When trying to come up with Halloween costumes, I decided to pitch the idea of being the Ghostbusters. I thought I would have to do some convincing, but Jacob and Evan immediately got excited, saying they couldn’t wait to “Toast the Stay Puft Marshmallow Man! !”… My inner child-of-the-80’s could not be more thrilled. I ordered kids flight coveralls for their costume, which unfortunately only come in the color ‘olive’ (not authentic to the movie, I know – but in the event they get interest in aviation or Top Gun, I’m prepared). (UPDATE: Amazon NOW OFFERS KHAKI COVERALLS!!!) I then purchased Ghostbusters patches from Amazon. They sell individual name kits (Venkman, Spengler, Stantz, and Zeddemore), a pack of 4, as well as personalized name tags you can purchase with just the logo patch. …Lots of lights and things that glow – Toddler approved!! 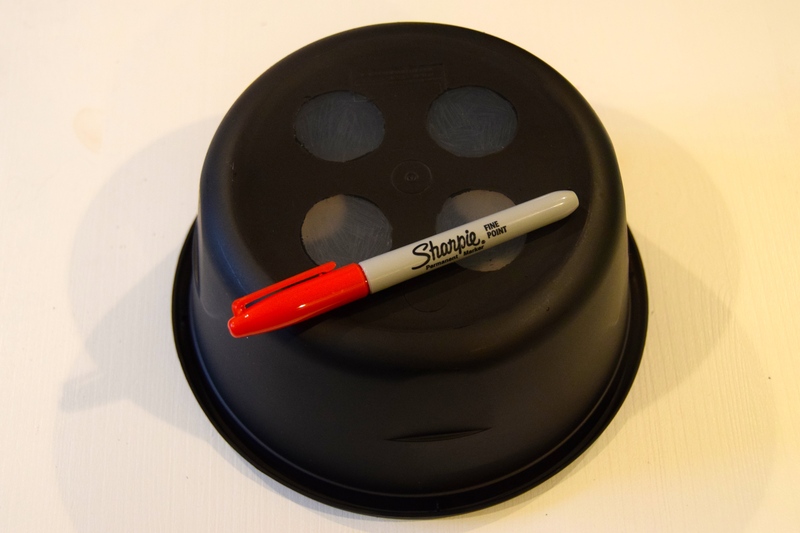 Cut 4 circles from painter’s tape (I prefer Frog Tape) and stick them on the round plastic container. Cover the light-up section of the blue light stick with painter’s tape. Take apart the oversized pen. 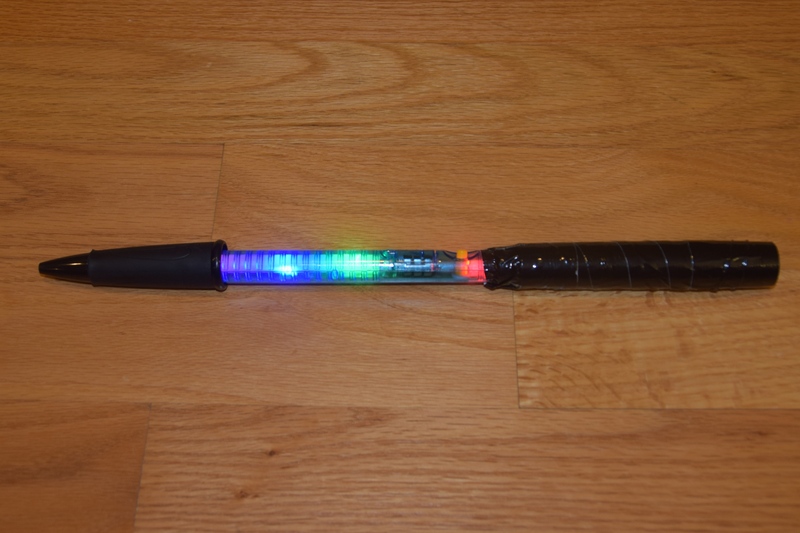 Connect the tip of the pen to the flashing multi-colored light stick. 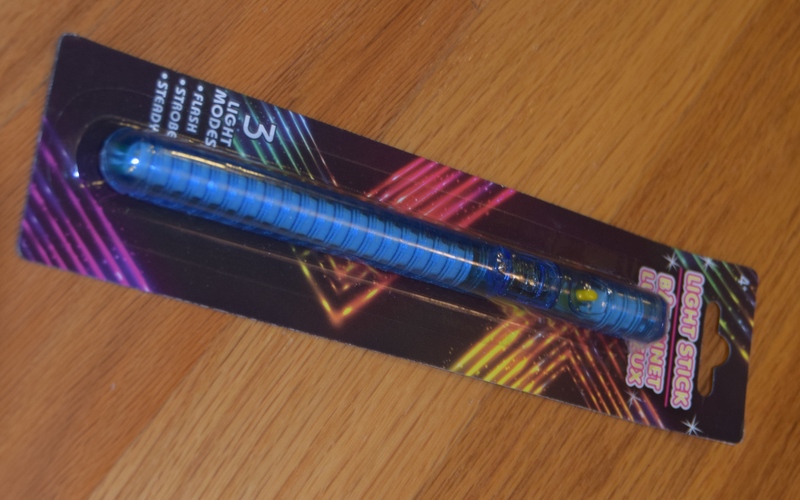 Insert the bottom of the flashing multi-colored light stick into the middle section of the oversized pen. 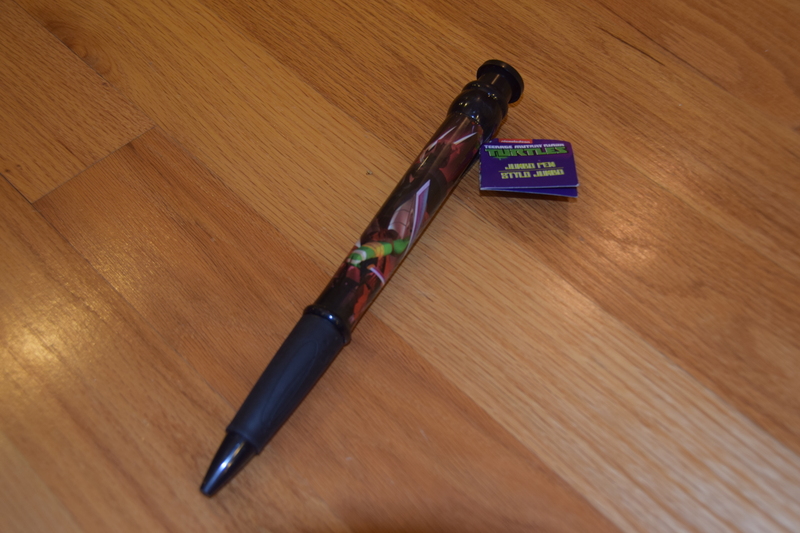 Wrap black Duct Tape around the bottom, to connect the wand with the pen and cover any non-black print. 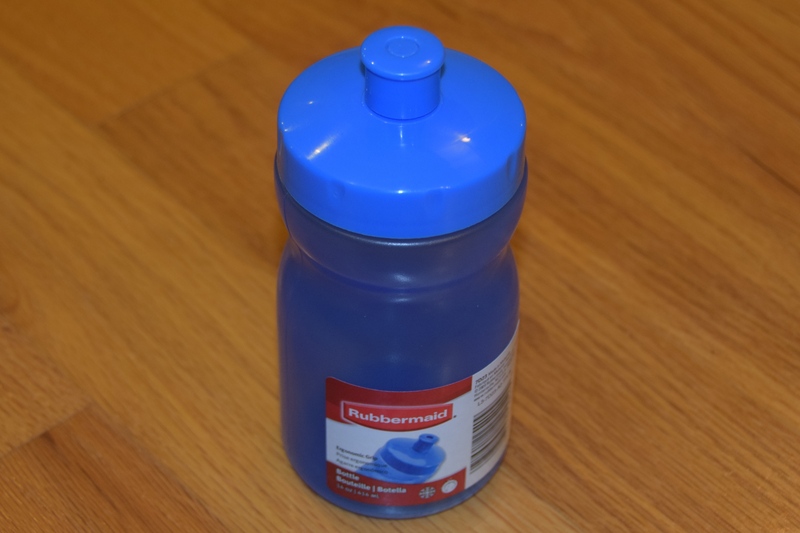 Remove painter’s tape VERY CAREFULLY from the round container (the paint around it peels up easily). 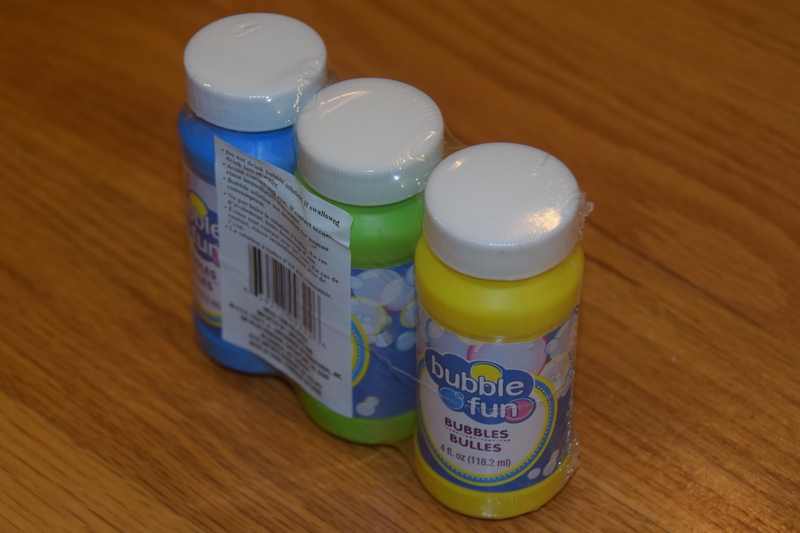 Drill 2 holes into ONE of the bubble caps. Cut a section of red jump rope. 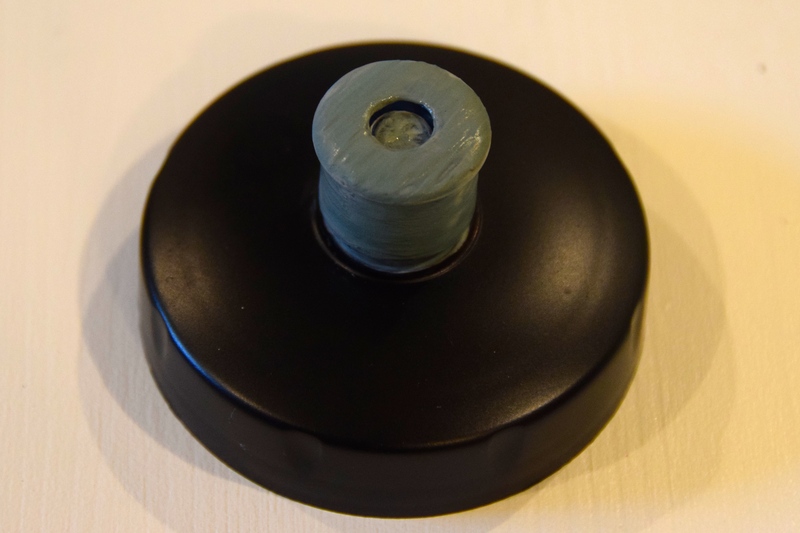 Insert one end of the jump rope into the top of the cap, and feed it back through the other hole. 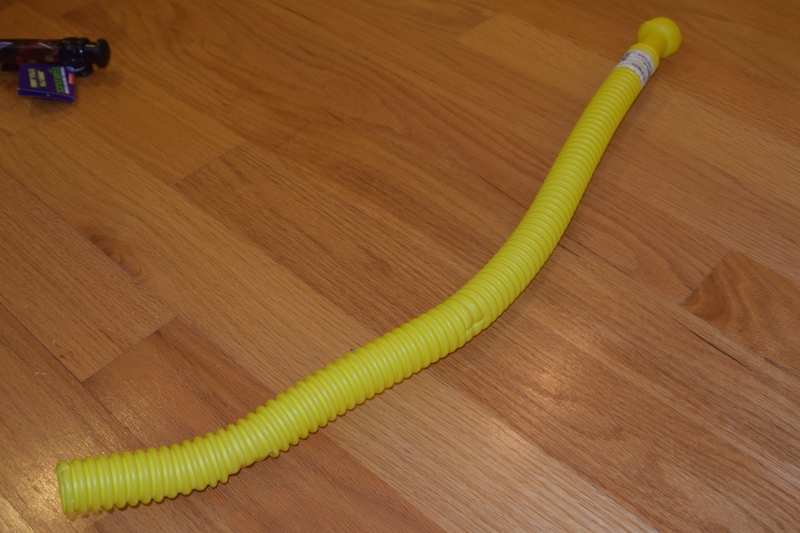 Cut a section of red and yellow jump rope. Duct Tape rope pieces to the blue light stick. 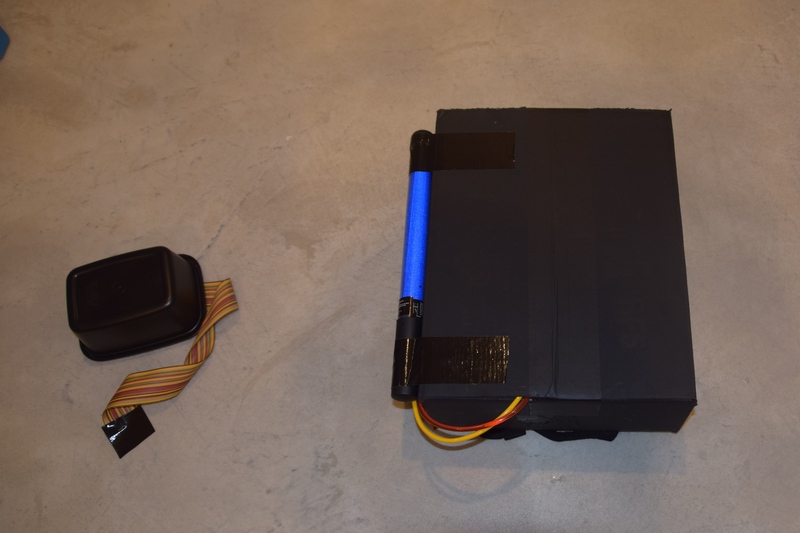 Attach blue light stick to the front, left side of the box with Duct Tape. Cut section of striped, multi-colored ribbon. Duct Tape ribbon to inside of rectangular container, twist the ribbon and attach other end of ribbon to the box with Duct Tape. 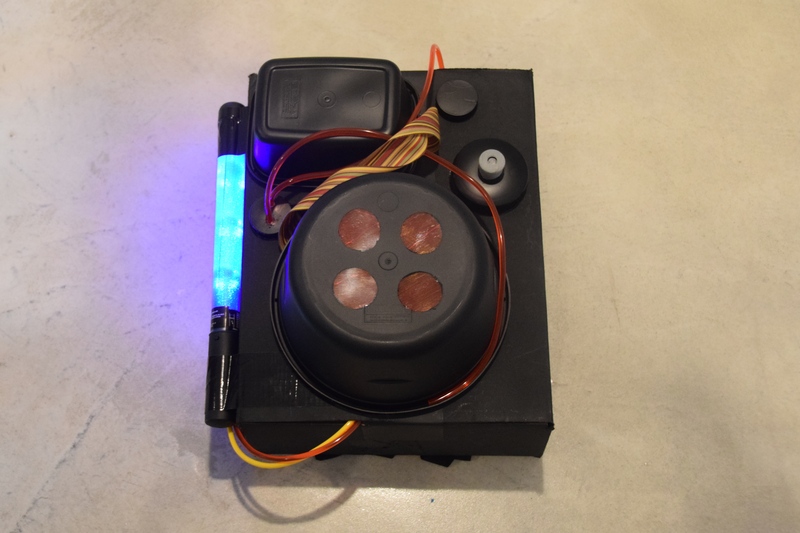 Glue all front proton pack pieces in place (round container, rectangular container, 2 bubble caps, and water bottle top). 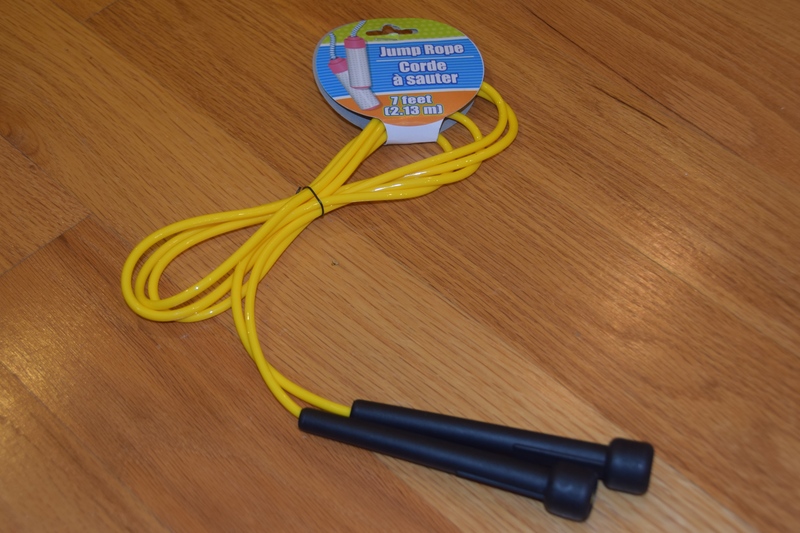 Note: Leave jump rope ends loose, so there is no tension on glued pieces. 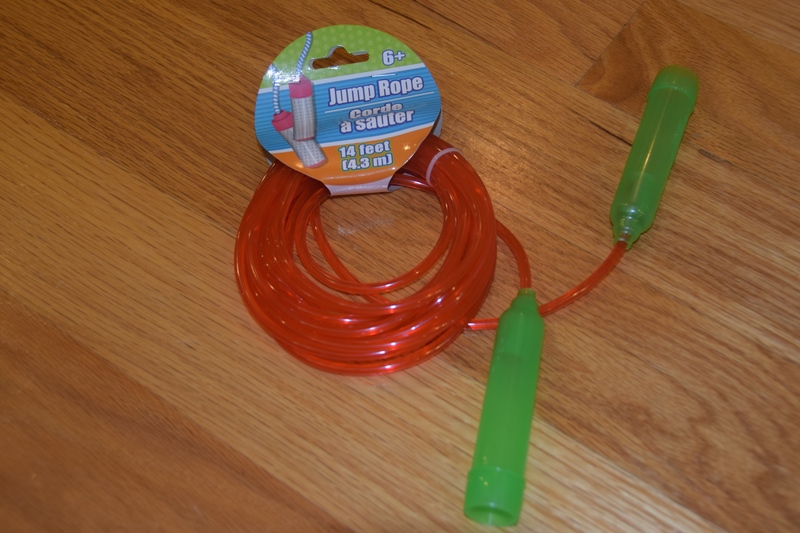 Tuck yellow and red jump rope pieces, from the blue light stick, into the bottom slit in the shipping box. 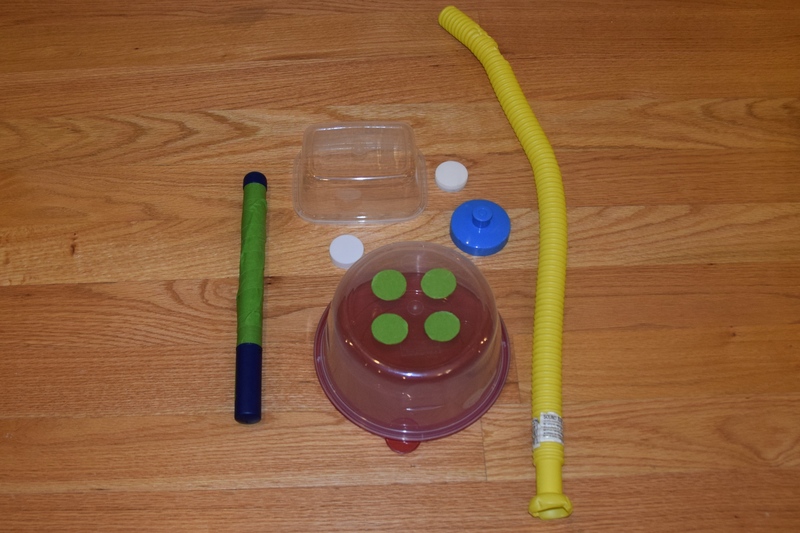 Tuck top red jump rope into the slit at top of box, and insert the other red rope into the bottom right curve of the round container. 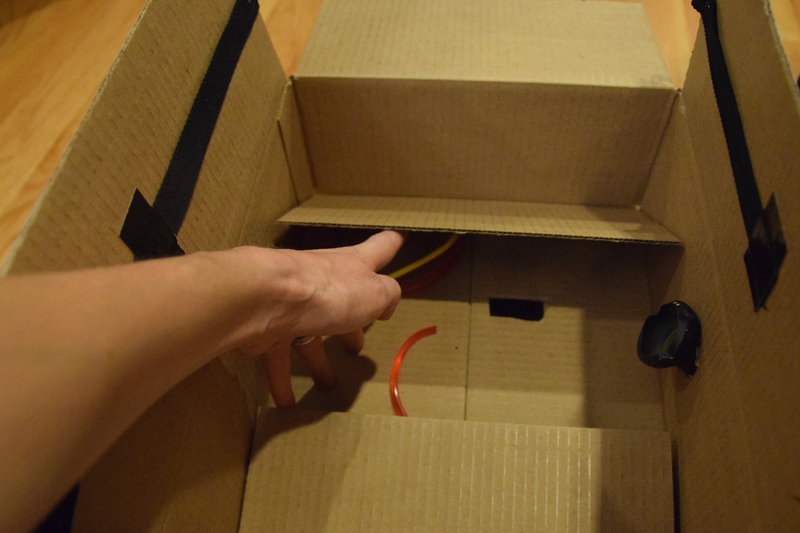 Cut a hole into the inside of the box, so a glow stick can be inserted into the round container for day of use. 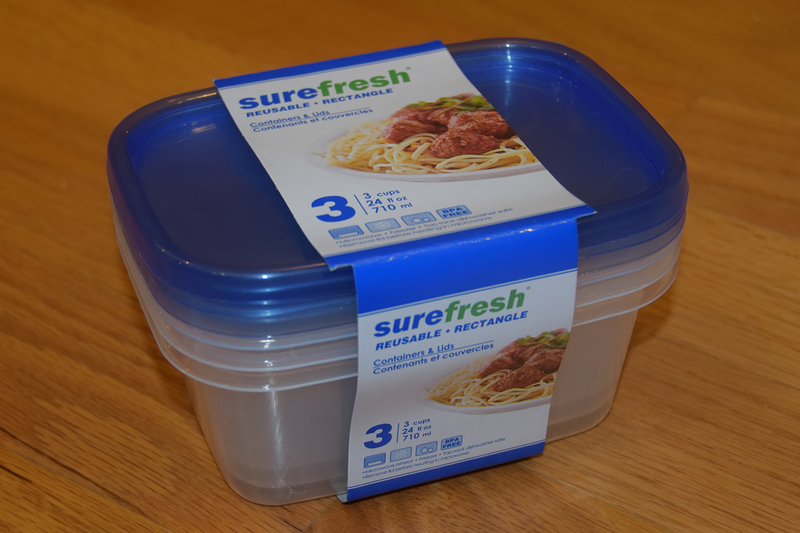 Staple and/or tape black straps to the open flaps of the back of the box. 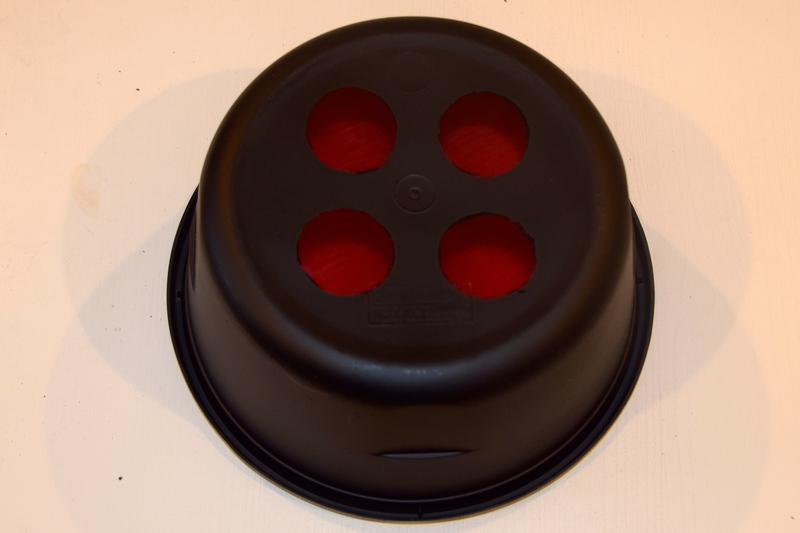 Cut a circle hole in the right side of the box (IMPORTANT: The hole needs to be JUST large enough to fit the sound tube, without allowing the larger end pull through). 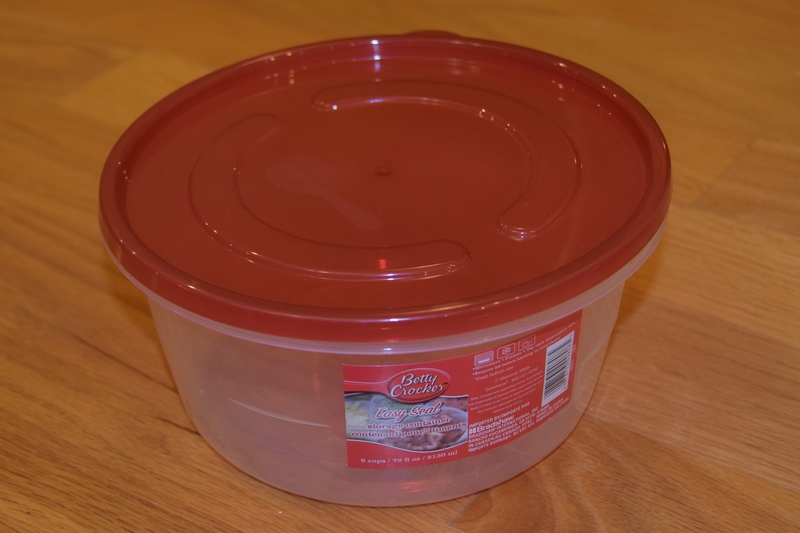 Insert small end of the sound tube into the inside of the box and pull through till the large end catches. 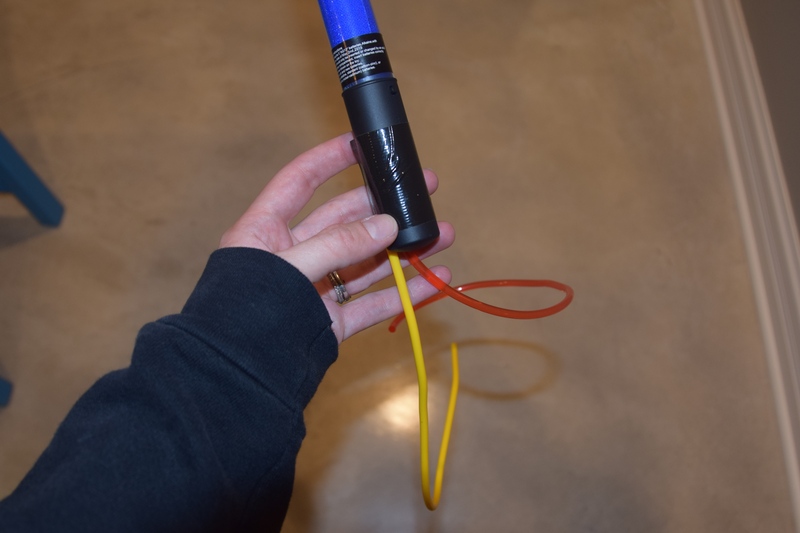 Cut sound tube to desired length, insert the flashing multi-colored light stick/pen piece into the tube and Duck Tape to hold. 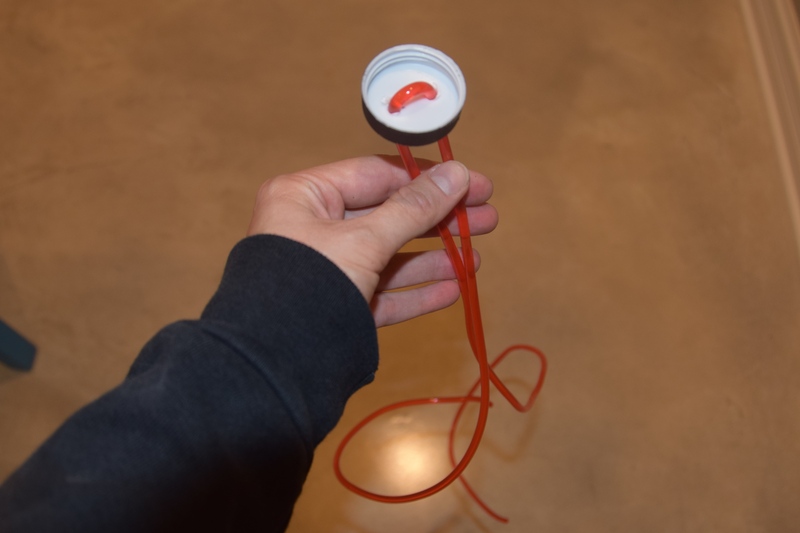 Insert glow stick into back hole for the round container. 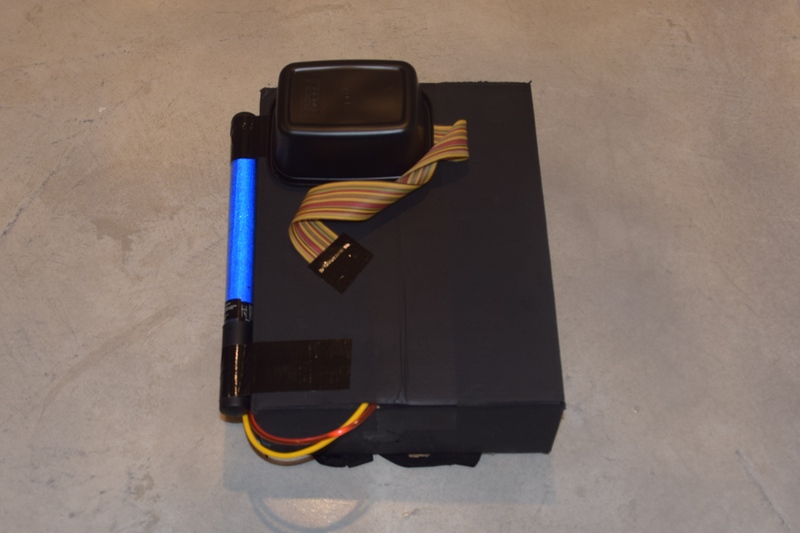 Tape back of proton pack shut. 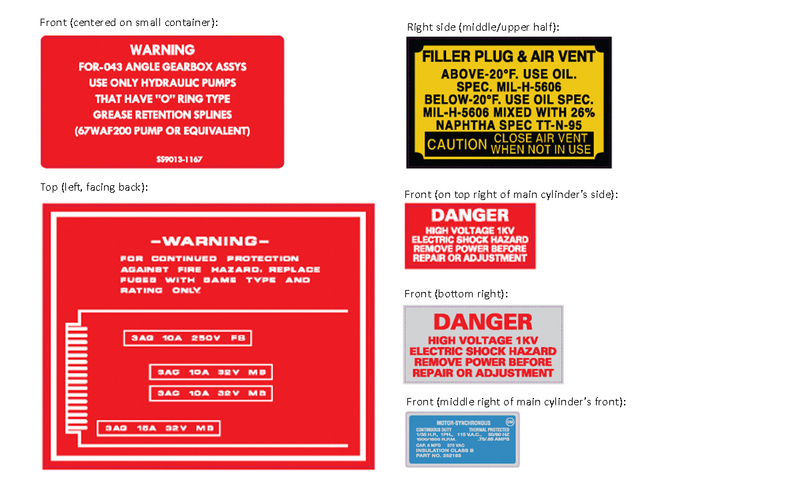 Print proton pack stickers and stick in appropriate locations. 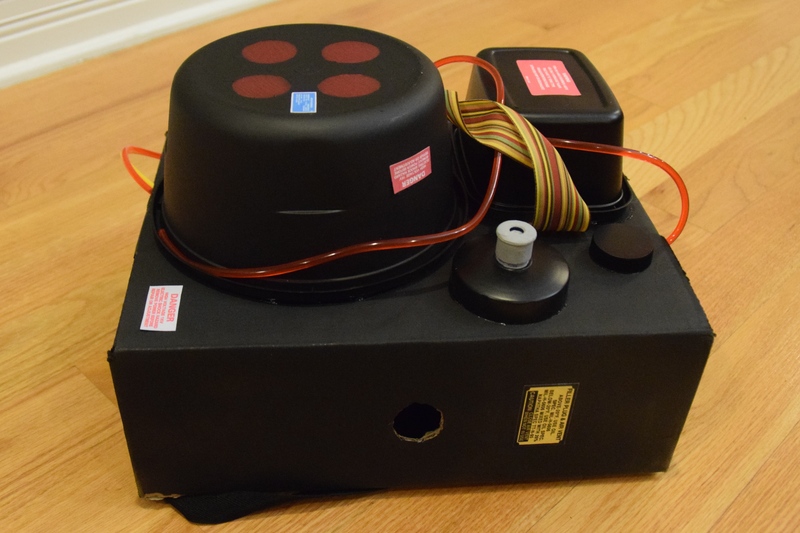 Finished product and reversed proton pack for my lefty. TOAST THE STAY PUFT MARSHMALLOW MAN!!! 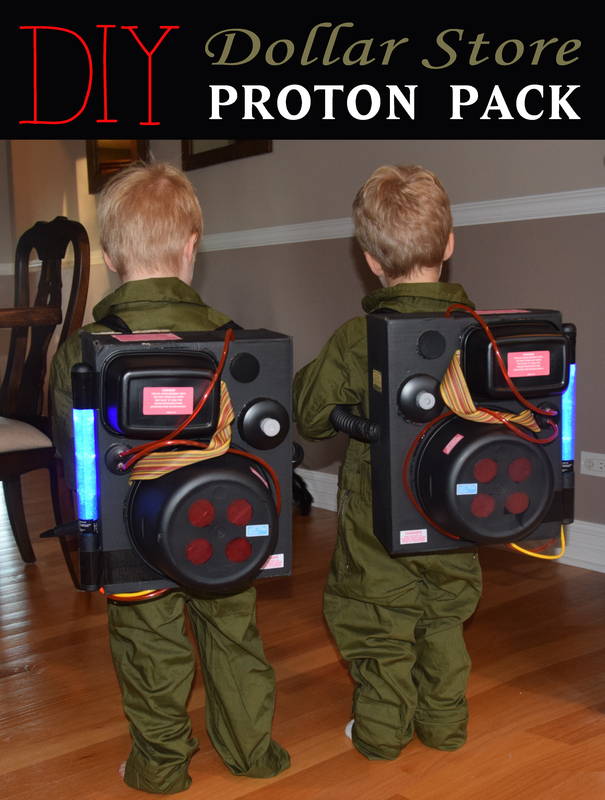 DISCLAIMER: These DIY proton packs do not generate actual laser streams. In the event of a ghost problem, please call the Ghostbusters at 555-2368. How and what did you use for straps so they may be able to put it on? I stapled and taped the straps to the open flaps of the back of the box, before closing the back. (You can see part of the strap in the image for Step 9). Good luck with your project and thank you for visiting my blog! I stuffed old back packs in the box and made slits for the straps to go in. That’s a great idea! Love it!! Love this! Where did you get their outfits? The quality is phenominal. 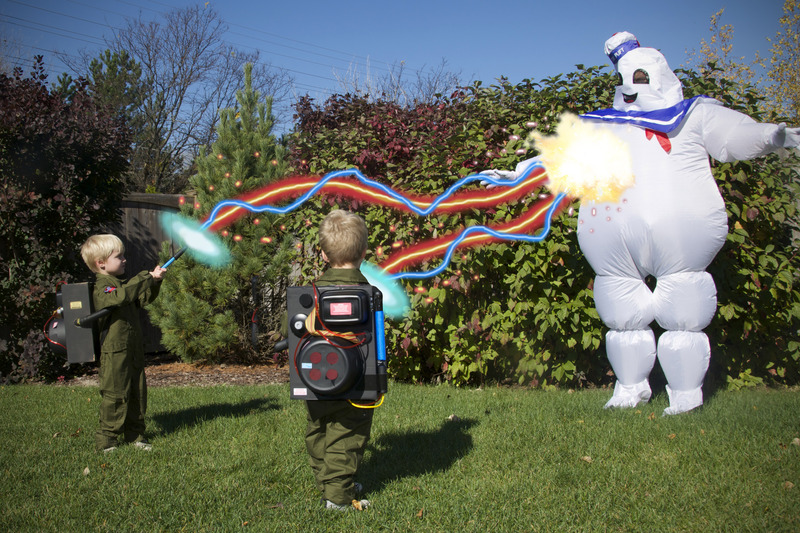 It’s almost a year later and my kids still use the costumes to play Ghostbusters. I purchased a size up and glad I did. They still have plenty of room to grow. Hi. Any plans to do a Ecto 1 roof rack lol. The only DIY tutorials I can find online are so expensive like the thing is actually gonna work lol. I do not have plans to do so, sorry. But props to you or anyone else that does so – sounds awesome! What Size overalls did you go with? Im thinking XS for my 4 year old but it does say they run small. This is fantastic! Good job, mama. My son is obsessed with Ghostbusters so we are having a Ghostbusters themed birthday party for him. I would love to do this if I have time. 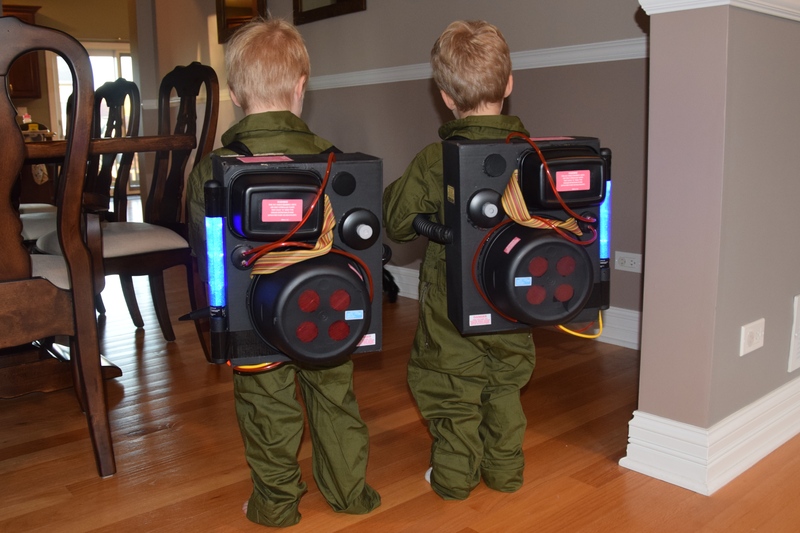 The store bought costumes come with an inflatable proton pack which looks so cheesy. How many hours would you guess you spent making it? Pingback: Costumes From Our 1980s Childhood Are Back This Halloween! Thnak you for this tuto!! I’ll make a birthday party with “gosth buster” for theme.